The damage in any RPG plays a special role. And it's not even that it gives you self-confidence and allows for more serious opponents who were previously too much for you. It's all about the pleasure that we get, looking at how each time the numbers on the screen become more solid. If the game as a whole is the realization of the dreams of gaining strength, the amount of damage inflicted is the main measure of that very strength. And sometimes things get out of control. Some characters turn out to be so strong that the developers immediately change them, fearing that they will affect the gameplay. I know that this is far from a complete selection - in almost every game there is at least one imitation character! Ever wanted to be in the role of raid boss from some MMORPG? 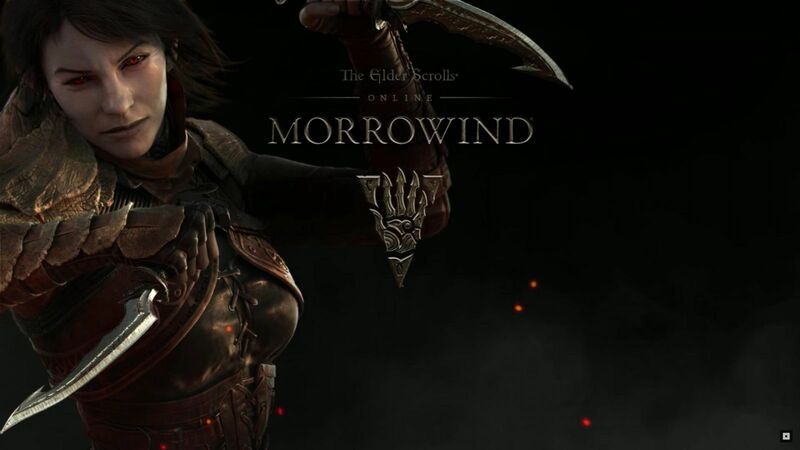 In 2014, you had such a chance, if you played Elder Scrolls Online, pumped the dragon knight with magical skills and decided to become a vampire. Then you increased both damage and armor, so you could simultaneously fight with dozens of players in PvP, over and over again winning in such battles. The root of all problems was the main skill from the vampire branch called "Swallowing swarm", which let out a flock of bats to everyone who was within a strike, and for every hit your hero restored his health. And every class that became a vampire had access to this skill. Dragonknights could use the skill of "Dark Claws" to temporarily deprive the nearest enemies of the opportunity to move, simultaneously attacking them with fire magic. A huge magical field exacerbated the situation. Then the passive skill called "Battle cry" entered the game, allowing the dragon-knight to restore health, mana and stamina, giving the chance to again call for the "swallowing swarm". But this did not stop there. If you were wearing the Akaviri set, the cost of using skills was reduced by 15%, which made it possible to call one swarm after another. And if the usual Dragons Knights, using the above scheme, caused a lot of trouble, then players who earned the title "Emperor" in PvP-battles and became Daedric lords could easily destroy enemies in the hundreds. This title increased the strength of skills and resource recovery by 200%, which led to the situations shown in the video above. The only way to combat such heroes was to attack at a respectful distance (however, the Dragon Knight skill, recharged by shields and swords, made it a little difficult). 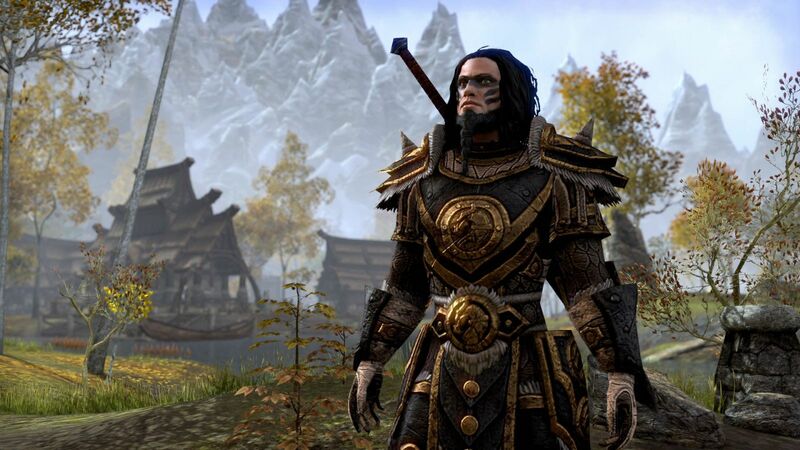 During the month, ZeniMax Online still returned the balance to these classes. It is very important to take the time to level up at the beginning of the game. Whenever you need ESO gold, you can turn to ESO-GOLD for help. ESO-GOLD has cheap ESO gold for sale. And we guarantee to deliver safe gold to you within 10 mins in safe places of the game.